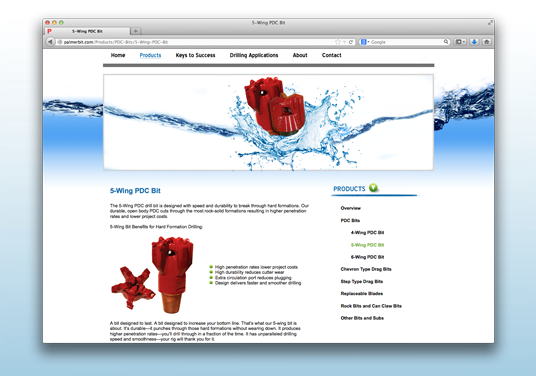 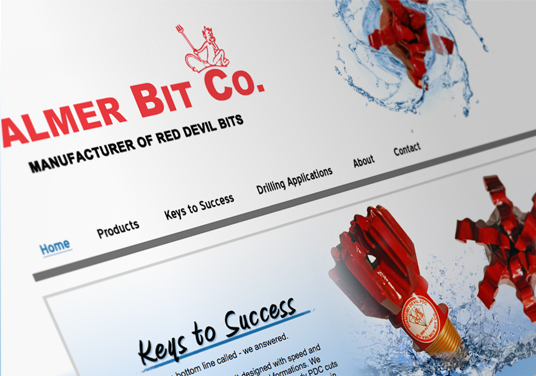 A local company, Palmer Bit Co. offers high quality drilling bits and expedited delivery from their large inventory and quick manufacturing ability. 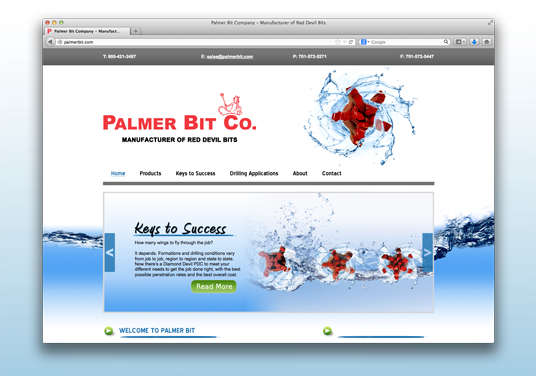 We worked with Palmer Bit to update their website with a new, clean redesign that gave them a fresh look. 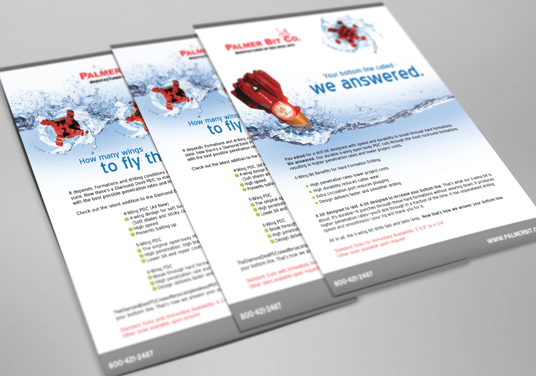 We also incorporated the new design into their print advertisements.